for $520,000. The lot size is 1.78 Acre(s). Fantastic opportunity at The Cliffs at Mountain Park, The Cliffs' newest gated golf community, located just minutes from bustling Greenville, SC. 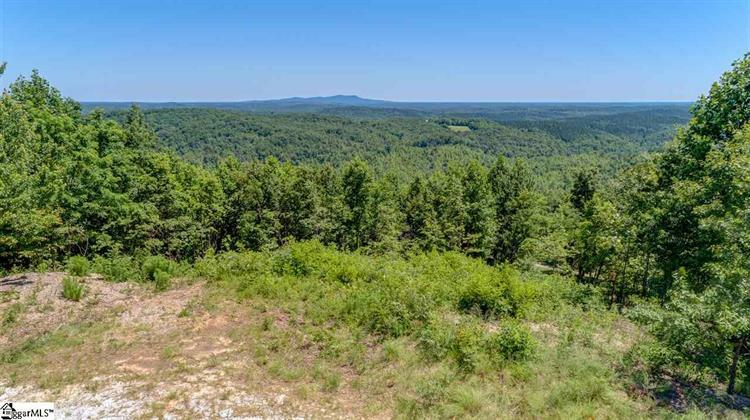 A homesite you have to see to believe! Almost 360 degrees in mountain view to take from a build-site that sits slightly above the road. 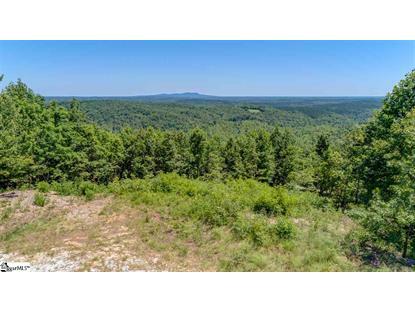 See Table Rock and beyond! Mostly level build-site offering nearly 2 total acres. Sits on a cul-de-sac in a private area of the community. A Cliffs Club membership is available to purchase with the real estate.